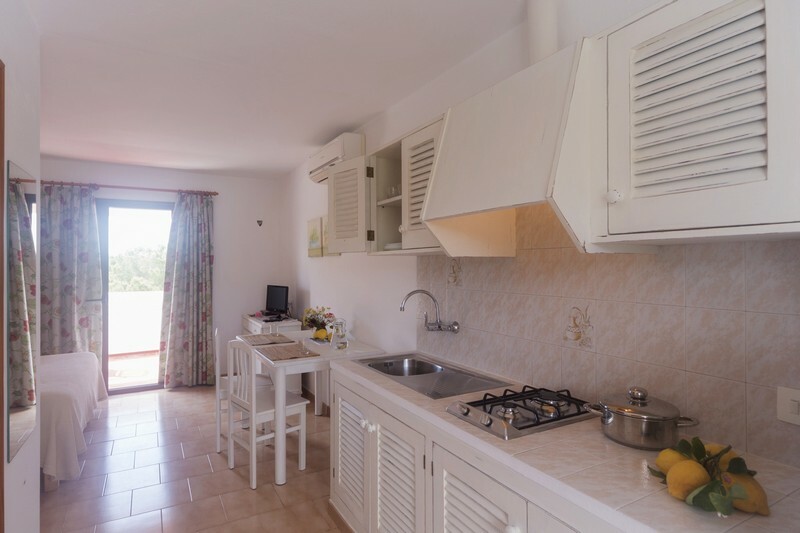 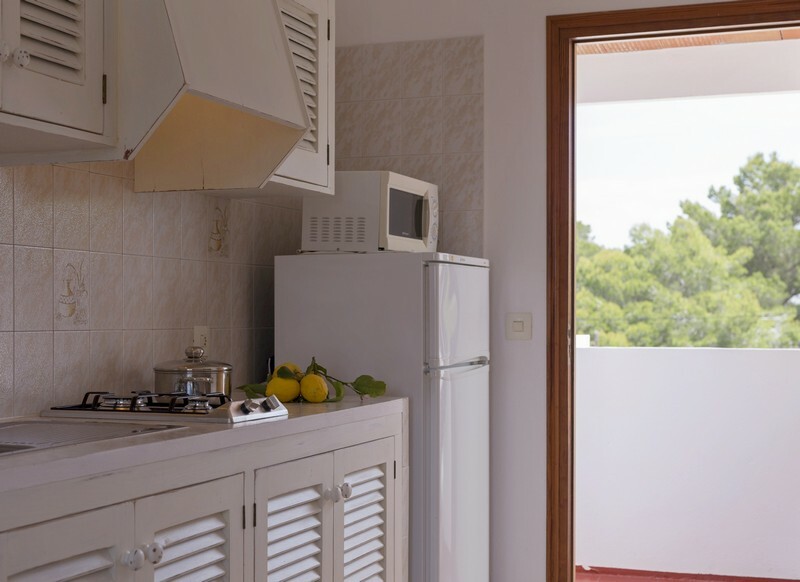 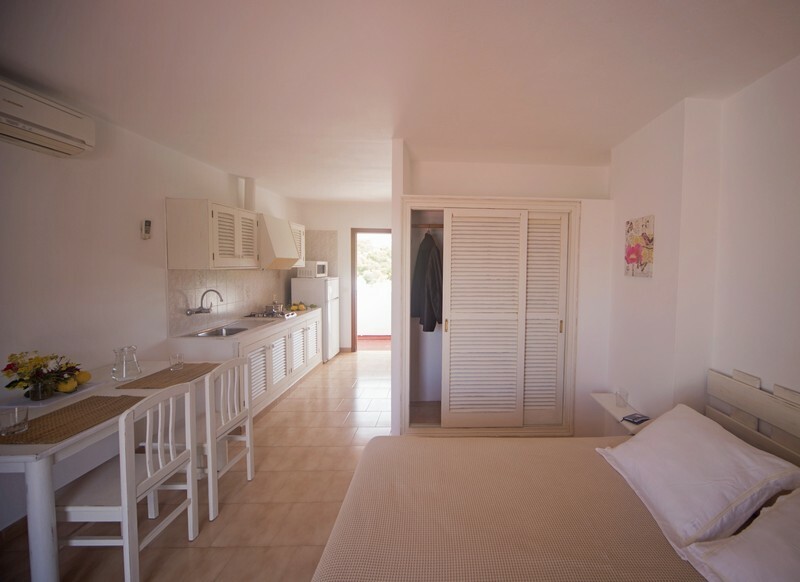 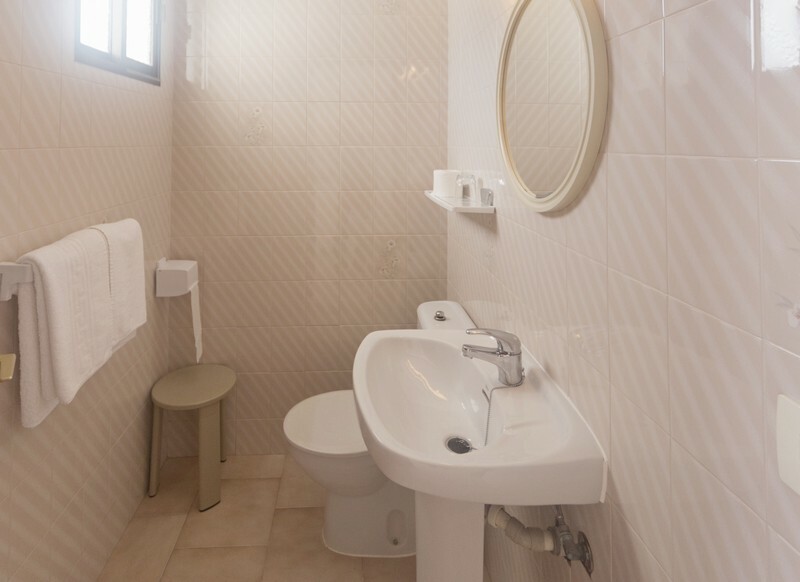 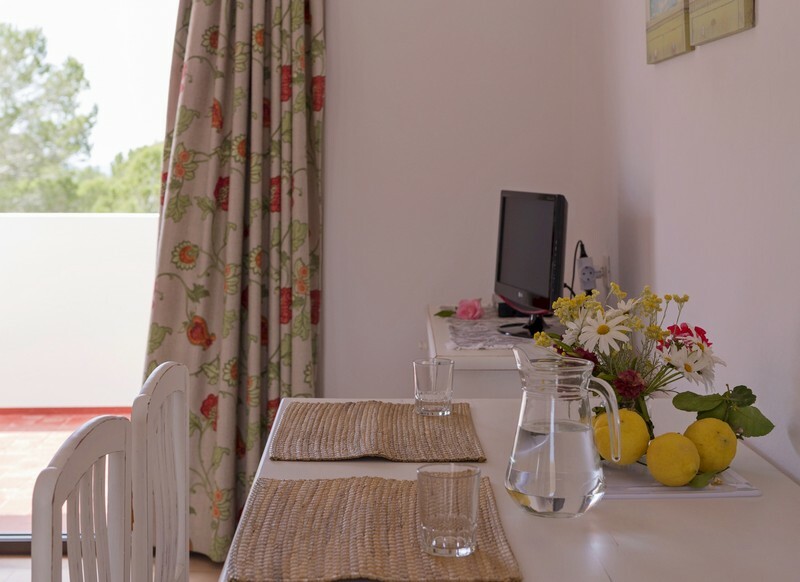 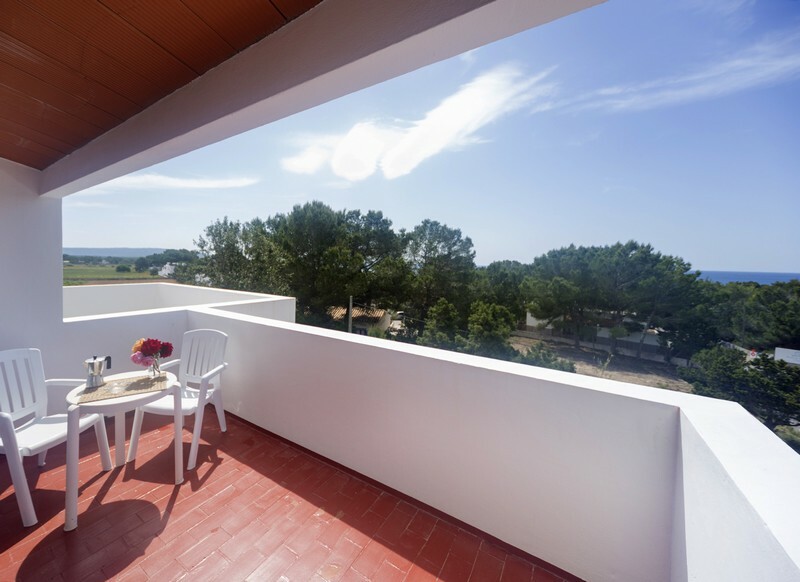 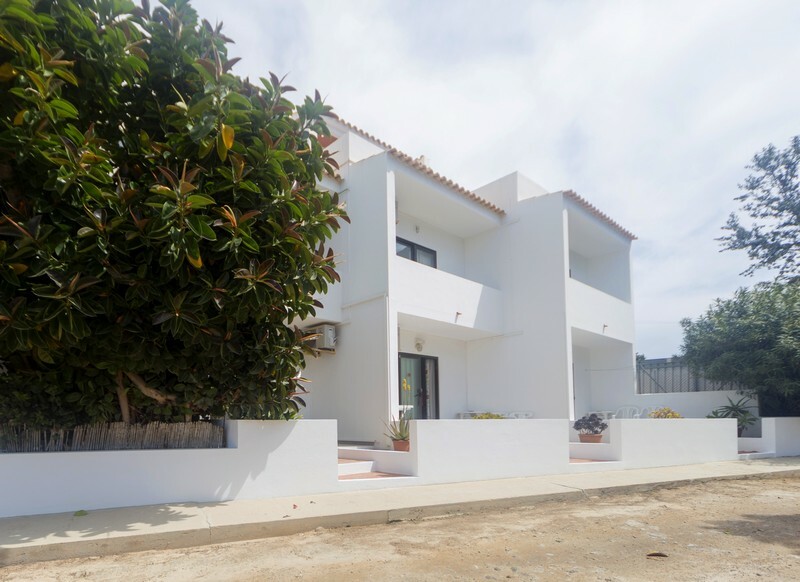 Formentera offers this beautiful studio with an equipped kitchenette, a sleeping area, a bathroom with shower and a balcony with table and chairs. 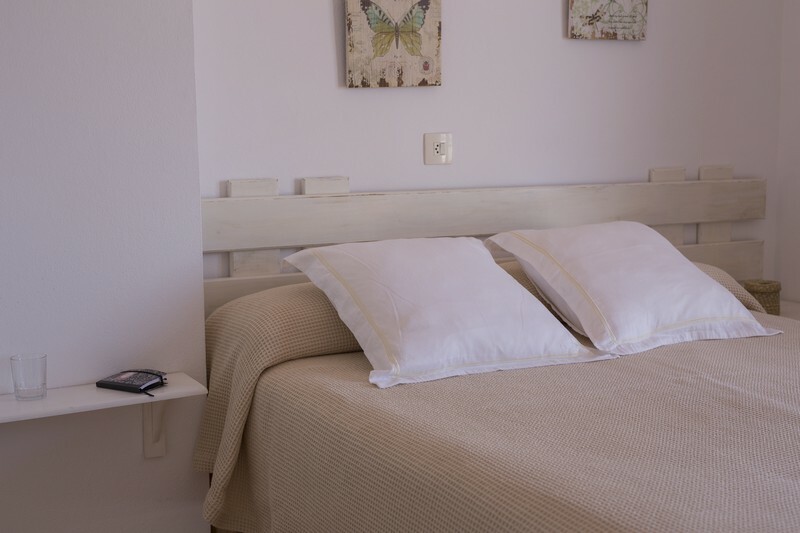 The accommodation is fully equipped with air conditioning. 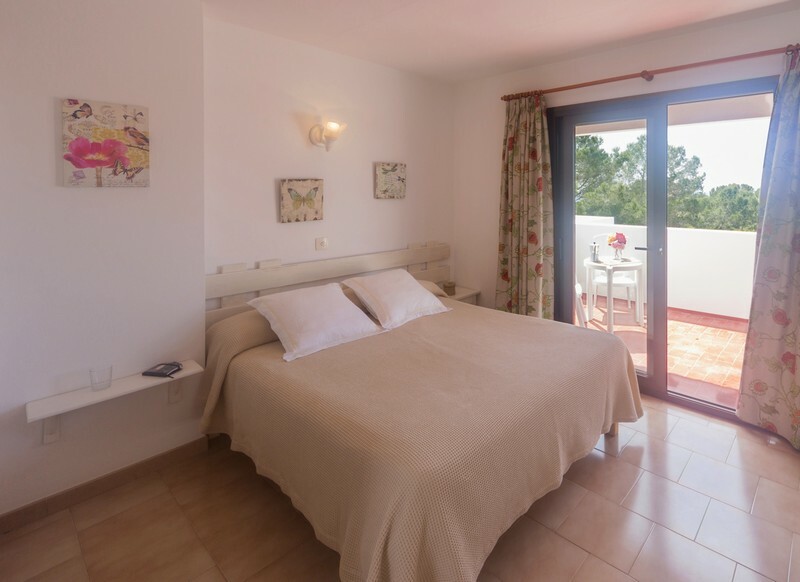 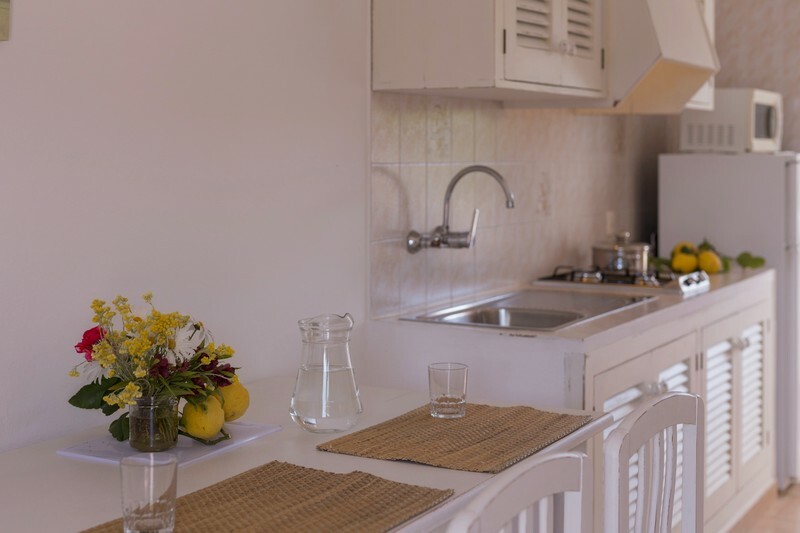 For relaxation of the warm, clear waters of the island within walking distance of the fabulous studio is located near the beach Migjorn which we can find many bars, restaurants and shops.